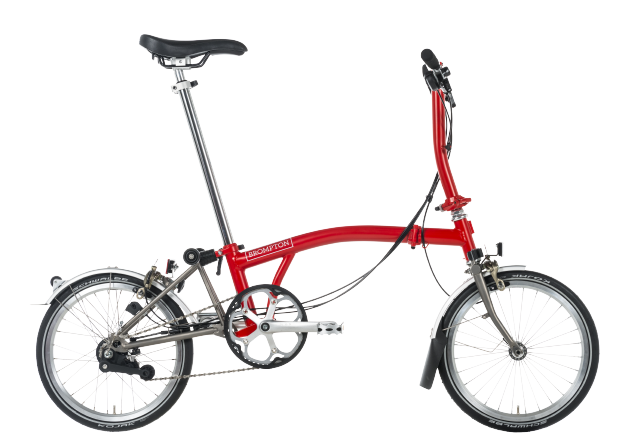 Registering your Brompton is a key part of becoming a new bike owner. There’s some big advantages to adding both your details and your bike’s to our database. To let us know if your bike has been lost or stolen. Claim your first free 3 month/100 mile service voucher (new bikes only). 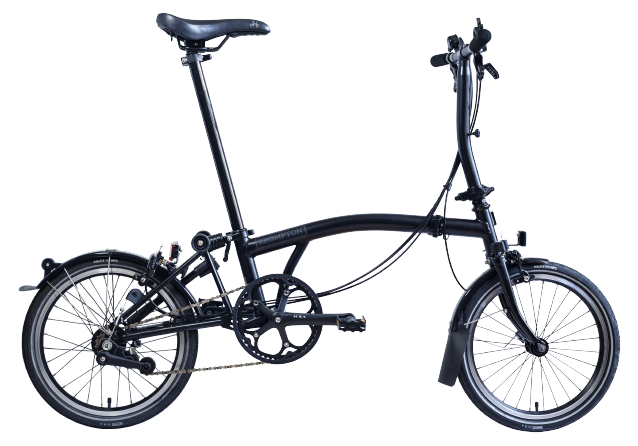 Be the first to hear about upgrades (many of which can be retrofitted to your bike) and events for the Brompton community. 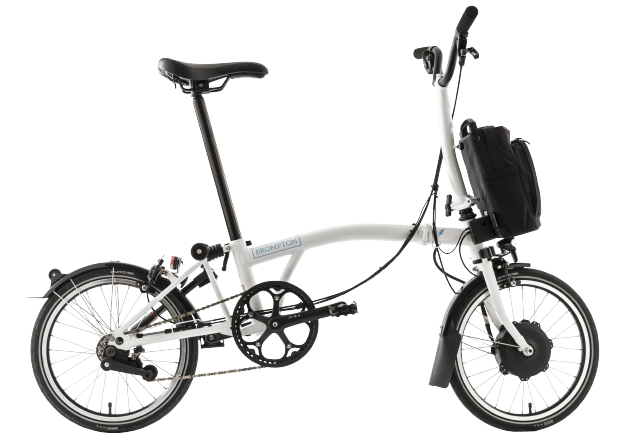 Bike registration is your first step in becoming an active member in the Brompton community, as well as providing all the important cover and protection you may need. If you bought your bike a while ago, or even bought it second hand, you can still register to keep up to date and be able to flag it as stolen or lost. However, you will not be able to claim your first free service if your bike was produced more than 3 months ago. Please note your warranty runs from the date of the bike’s first purchase and not when it is registered.